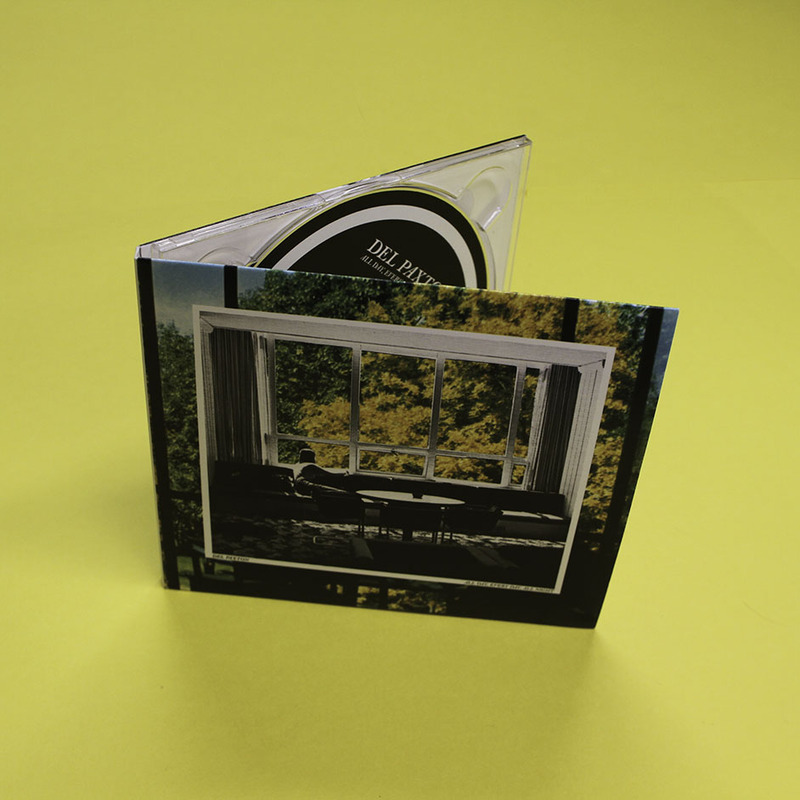 All Day, Every Day, All Night is the Buffalo band's debut full-length album. 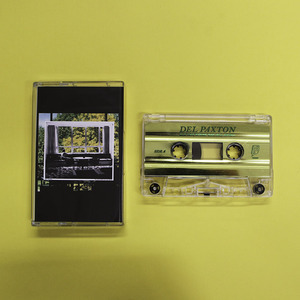 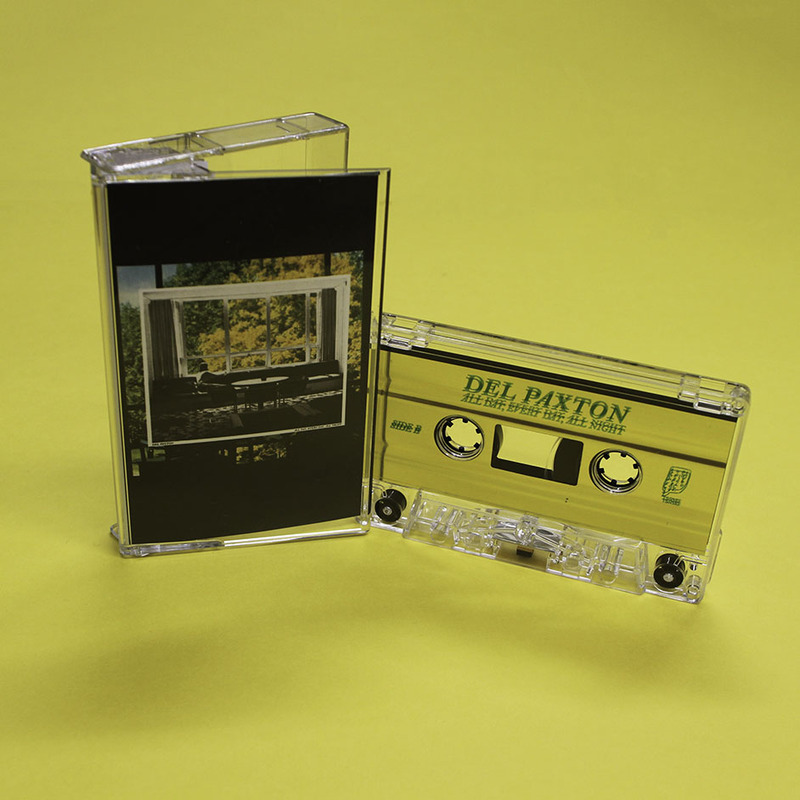 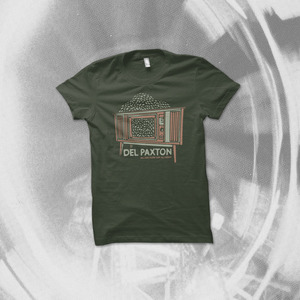 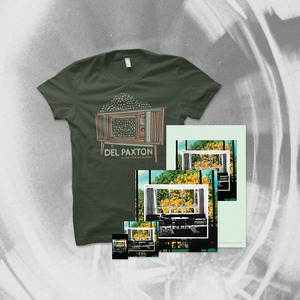 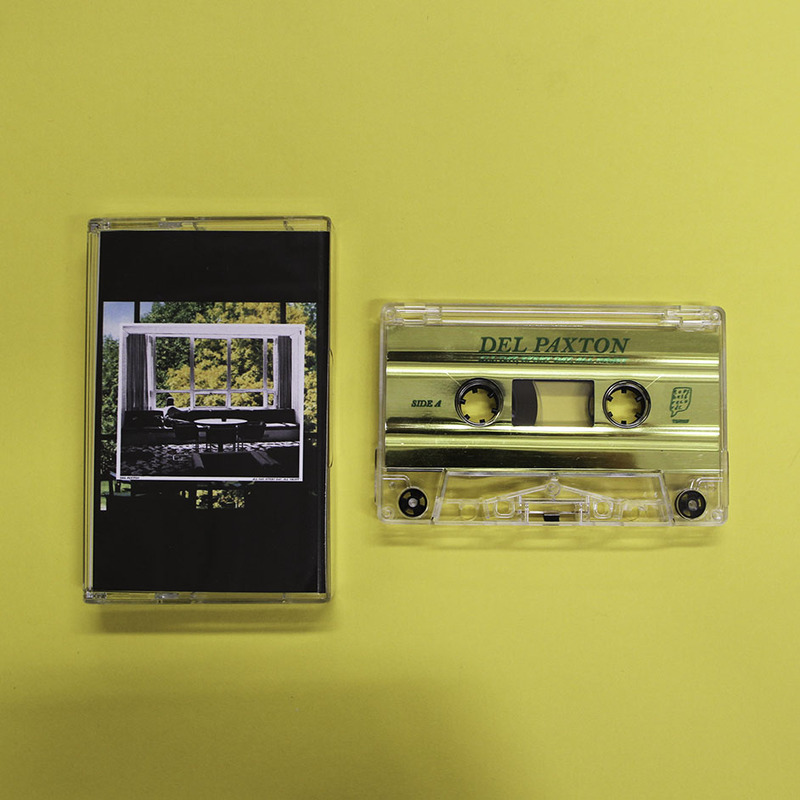 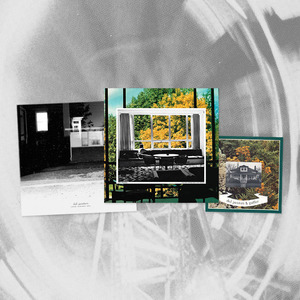 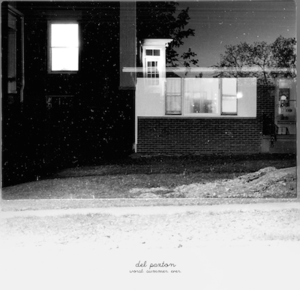 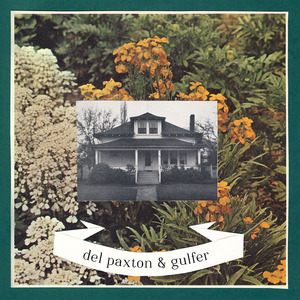 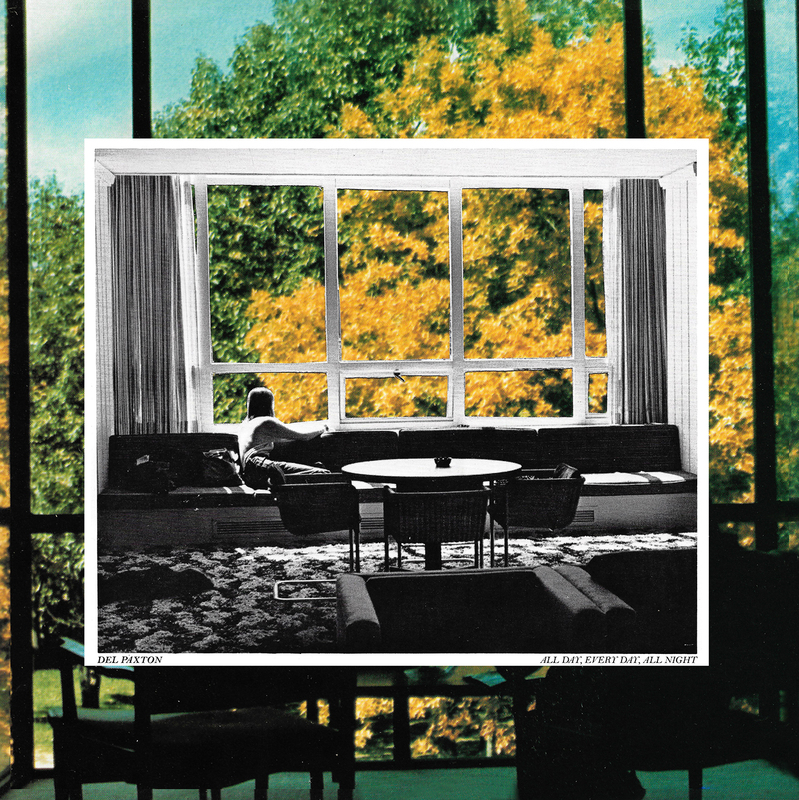 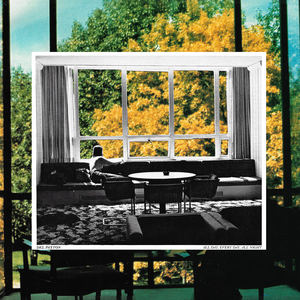 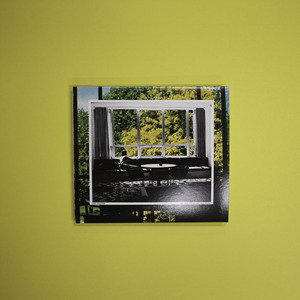 Drawing on nostalgic influences like Polar Bear Club and Fire When Ready, this collection of catchy, light-hearted instrumentals combines with honest, personal storytelling to form a contemporary reflection on Del Paxton's upbringing in the upstate NY punk scene. 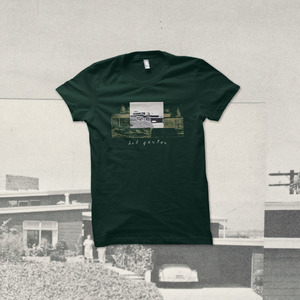 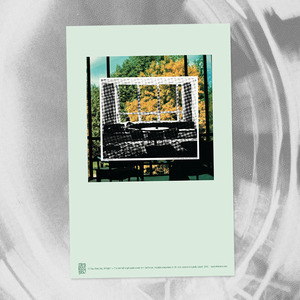 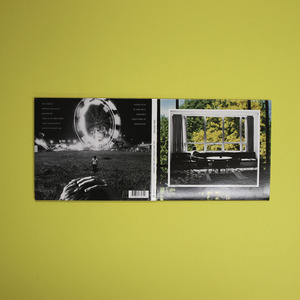 Standard album jacket with artwork created by band member Dylan England. Inside, a handwritten lyric sheet with Polaroids of the members of the band.